On March 13th, 1942, the United States military began training dogs for use in combat operations. Dubbed the “K9 Corps” (canine, get it? ), this specialized unit would go on to be used in everything from head-on machine gun nest assaults to capturing enemy soldiers for interrogation. Unfortunately, the dogs didn’t conduct the interrogation themselves, as excellent as that would be. The K9 Corps were exceedingly skilled, but we’re pretty sure even they couldn’t have operated their own combat aircraft. Imagine how ridiculous a dog would look at the controls of his or her very own airplane. 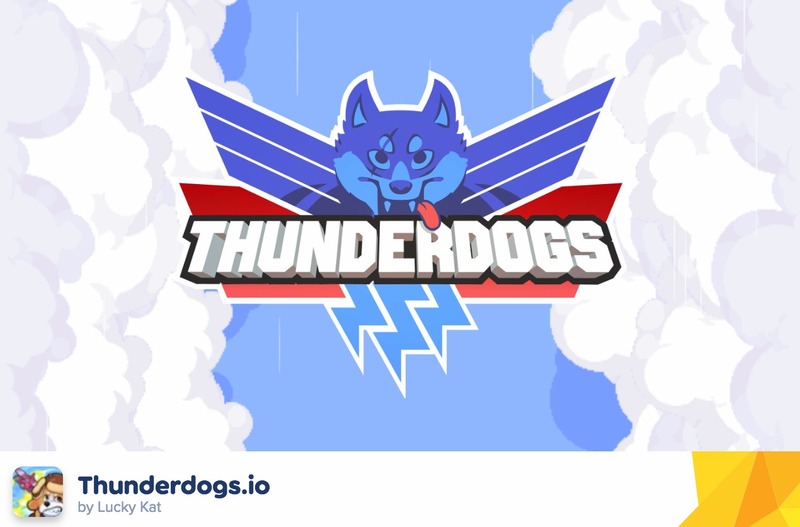 Well, you might not have to imagine for much longer, thanks to Lucky Kat Studios and their newest title Thunderdogs.io. 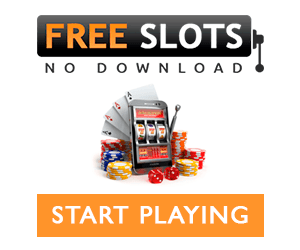 This game is available to play right now on Poki via your browser, or if you’re more of a mobile aficionado, then it’s available for mobile platforms too, as well as Facebook Messenger. If you’ve ever imagined a dog piloting a Spitfire and shooting down enemy aeroplanes, then you have weirdly specific daydreams, and this game is for you. Okay, that’s not strictly true. Thunderdogs.io isn’t set during World War II, and it doesn’t actually feature literal dogs shooting down other literal dogs. Rather, the pooches on display here are anthropomorphised versions with decidedly human designs and characteristics, which does rather make the idea of a dog’s plane going down in flames somewhat more palatable. Yes, Thunderdogs.io on Poki might have a bit of a dark premise if you think about it too hard, but in reality, it’s a colorful, high-octane arcade shooter with lashings of .io thrown in for good measure. If you missed the .io revolution, they’re essentially the multiplayer experience reduced to its essential components; the progenitor of the genre, Agar.io, sees players consuming other players to grow in size, and if you get consumed, you must respawn and try again to become larger. In Thunderdogs.io, these elements manifest themselves much like other titles of the genre. 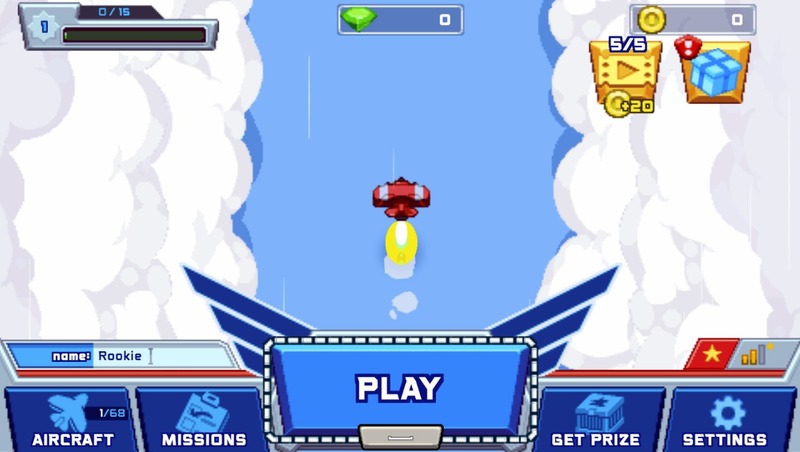 Players must aim to get the most points possible, a feat which can be achieved by shooting down enemy planes and collecting the bones they drop. Collecting bones makes you a bigger target, though, so you’ll need to balance combat skill with careful survival planning. 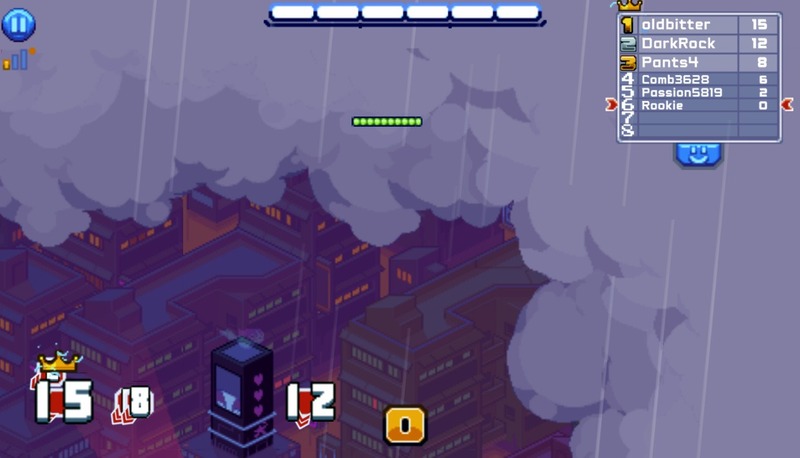 As soon as you die, your score resets, but each death “banks” the score you got in the last run and transforms it into coins, which can be used to buy more doggy pilots and planes. The core gameplay mechanics of Thunderdogs.io have a decidedly retro feel to them, but there’s no single source to put one’s finger on, which is the best kind of homage. 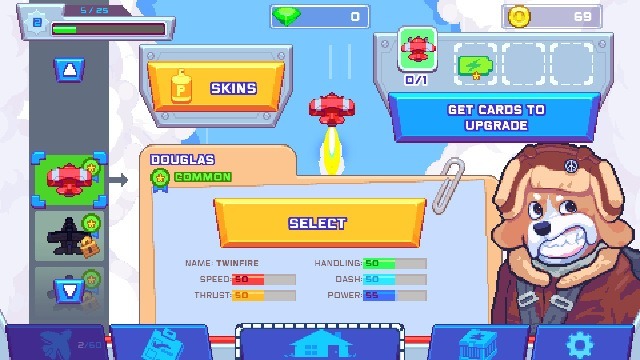 You’ll take control of one of a number of dog-piloted planes, each of which feels slightly different depending on stats, and fly around one of several different maps, shooting down other players and collecting bones. Maps are mostly aesthetic in variation, but there are one or two hazards dotted around each one to spice things up a little. 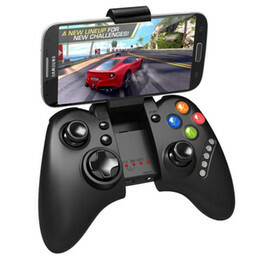 Thunderdogs.io is controlled entirely using the arrow keys. Left and right turn the plane, while up gives you a quick boost for a getaway, and down brings the plane to a halt. These controls might sound simple, but the complexity lies in the execution. You’ll be surprised how many manoeuvres and tricks you’ll be pulling off as soon as you familiarise yourself with the control scheme, especially considering there’s only four movement keys. That’s testament to the high level of polish and game design excellence that Lucky Kat brings to Thunderdogs.io. The ideal control scheme is easy to learn and hard to master, and that philosophy absolutely applies here. Turning the plane can feel a bit sticky and awkward at first, but you’ll soon wonder how it could have been done differently as you swerve around obstacles and pass enemies by a hair’s breadth. The speed boost is a surprisingly tactical addition, as it can either be used to catch enemies up or to escape from them; similarly, the brake can be used to surprise enemies, allowing them to sail past you thinking they’re still hot on your tail. Of course, if you’re more of a direct confrontation sort of player, then Thunderdogs.io has you covered, too. There’s a variety of weaponry available in the game with which you can devastate your enemies. The default cannon is more than enough to take enemy planes down, but more powerful weapons can get the job done quicker and with less hassle. 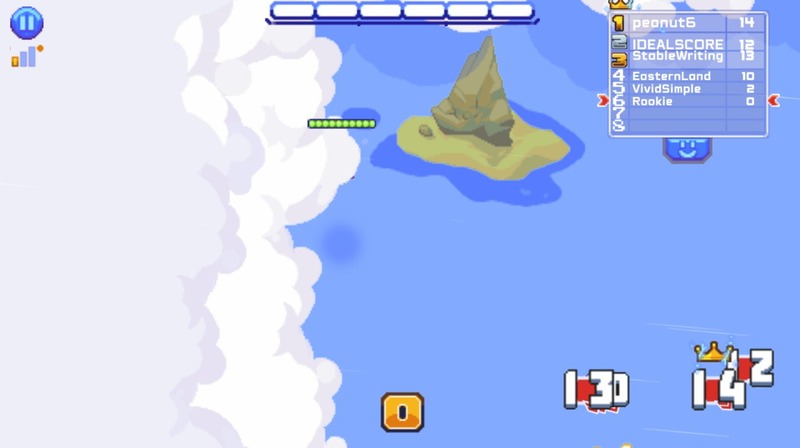 Unlike many other .io games, Thunderdogs.io is generous enough to give its players a health bar, so one mistake doesn’t have to mean the end of you. What it does mean, though, is that the weaponry is weighted differently, which makes extended engagements with multiple enemies exciting and dangerous. That enemy just grabbed the laser cannon, so I need to watch for when it’s going to be fired and dodge accordingly. Oh no! What if I dodge into another player’s mines? Better make sure my positioning is tip-top. I just grabbed the machine gun, so I’m gonna unload into this player, and…they’ve got a shield, so all my bullets ineffectually bounce off them, and now I’m history. All of this needs to be done in a split-second, too, because Thunderdogs.io is a fast-paced game. Dying and respawning is a quick process, so you’re never more than a couple of seconds away from jumping back into the fray, and the moment-to-moment combat and flying mechanics are tense and exciting. There aren’t many feelings more nerve-wracking than having a huge number 20 over your plane, because your enemy will know you’re a target to take down and will be gunning for you constantly. Thunderdogs.io is a worthy addition to the .io genre, and a great game in general for blowing off steam. 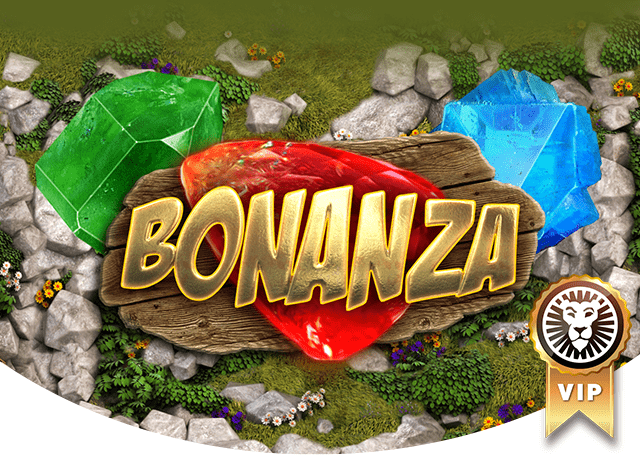 Its immediacy and deceptive depth will appeal to lunch-break users, while its host of unlockable perks and planes give it staying power beyond that initial 5-minute burst. This canine-themed aircraft shooter is a worthy addition to the K9 Corps of video gaming, and you owe it to yourself to give it a try.